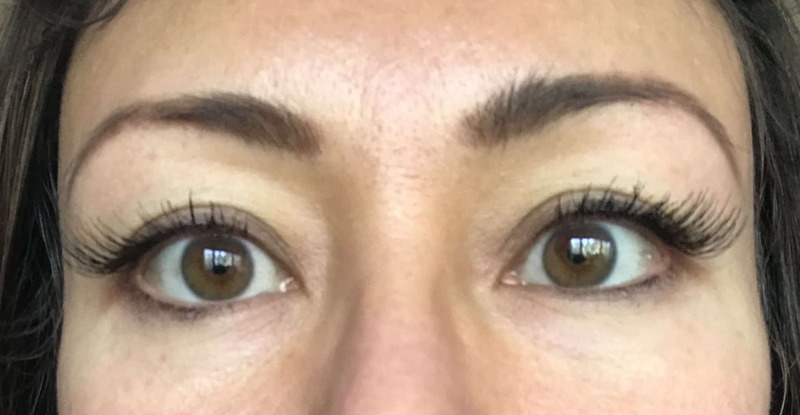 Who says glamorous lashes can’t look natural? 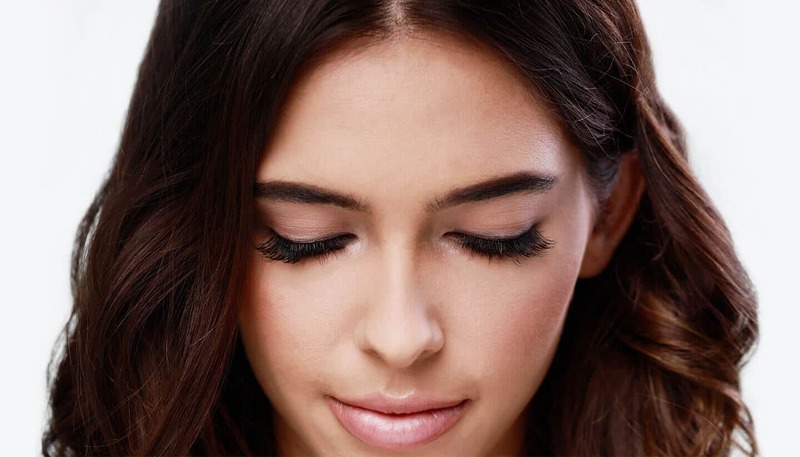 Founder’s Lash gives you luxurious length and volume, without that “false lash” effect. Striking yet sophisticated, this versatile lash goes with any look — from daytime to evening wear. No wonder it’s our best-selling Lash! 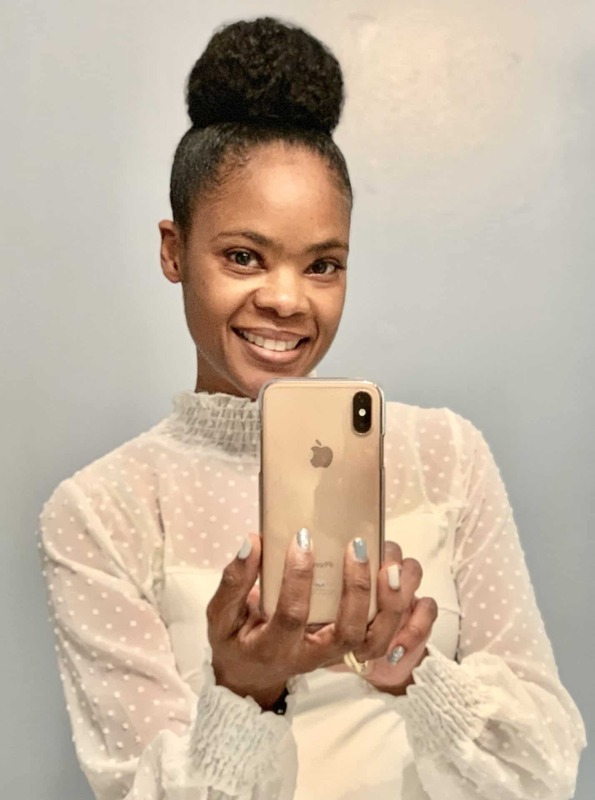 Mar 18 2019 Love these! Jan 12 2019 Love them! We know you expect the best — that’s why your satisfaction is our top priority. 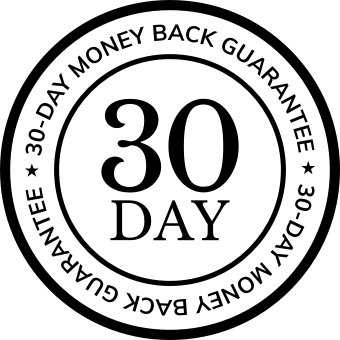 If for any reason you are unhappy with your purchase, simply send it back within 30 days and we’ll refund or exchange you order. No questions asked! 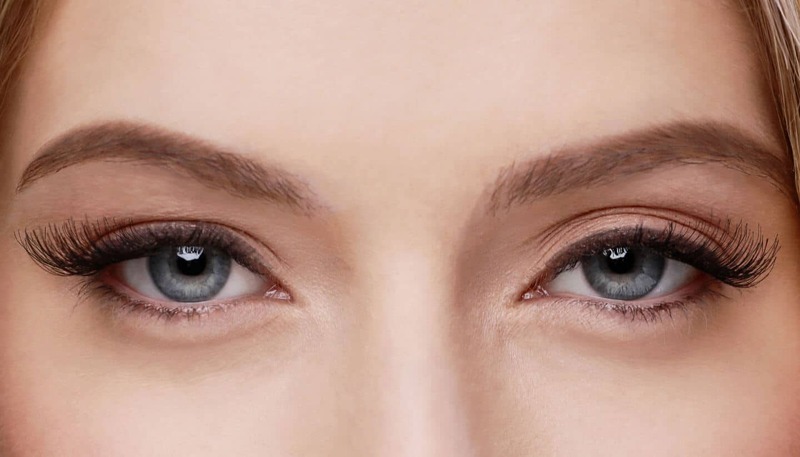 Which lash is right for you? 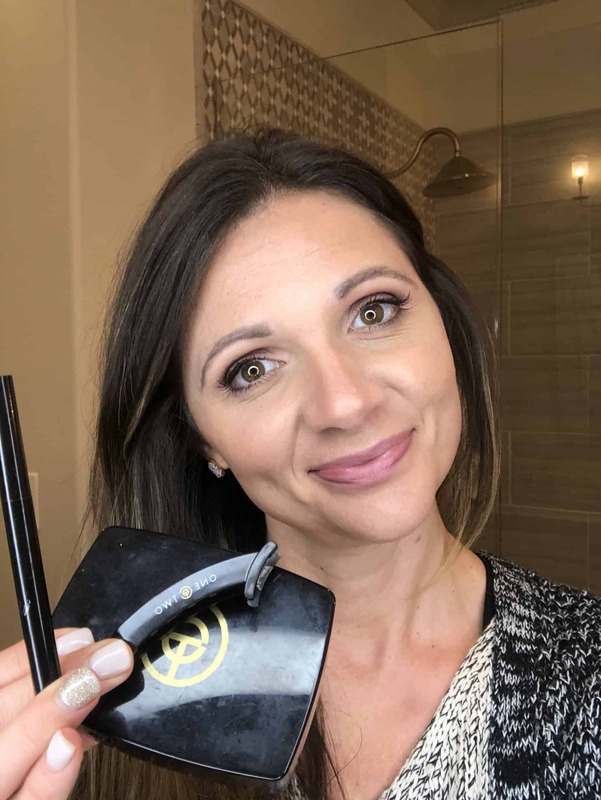 CAN YOU USE OTHER EYE-MAKEUP WHILE WEARING ONE TWO LASH®? 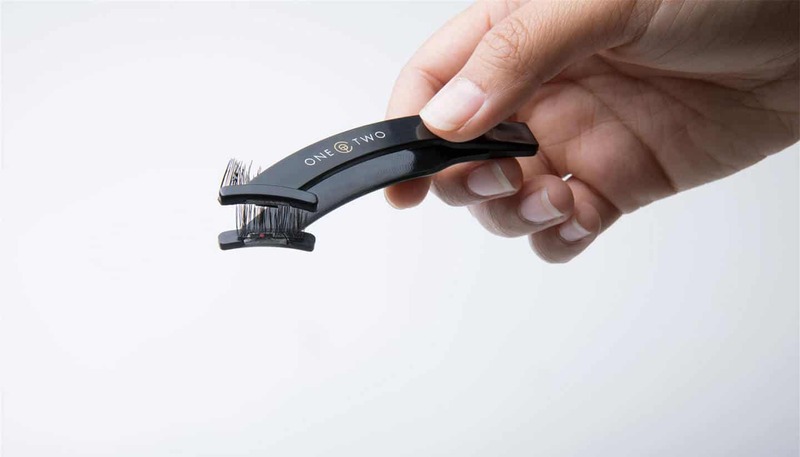 WHAT IF ONE TWO LASH® DO NOT FIT MY EYES? 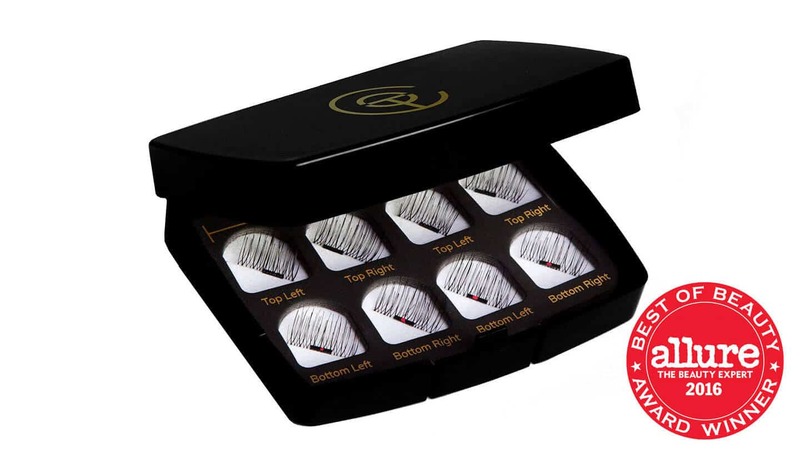 WHAT'S THE DIFFERENCE BETWEEN ONE TWO LASH® AND OTHER FALSE EYELASHES? 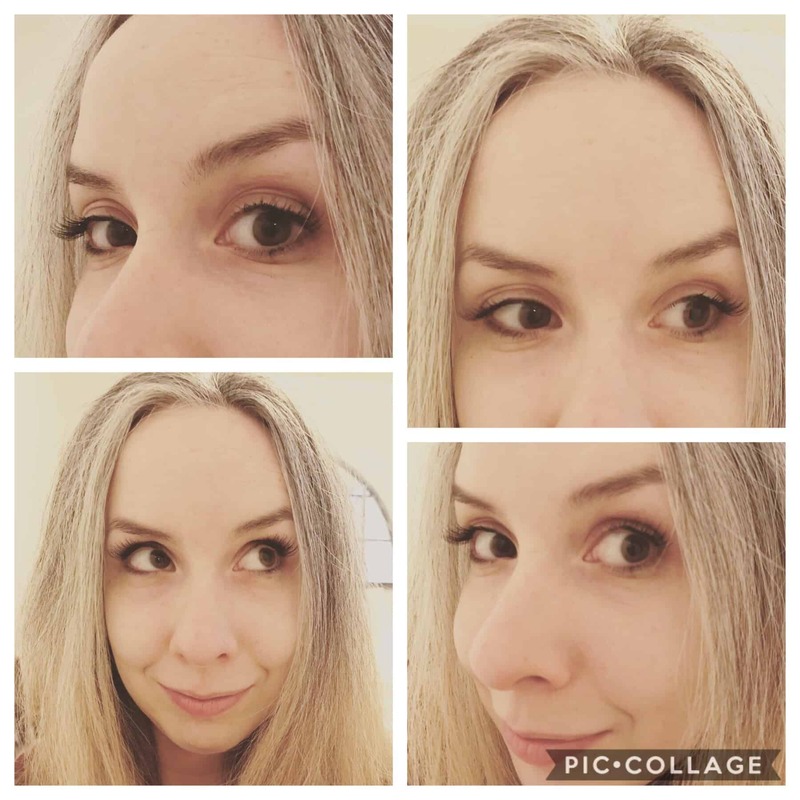 IS ONE TWO LASH® SAFE FOR MY EYES?